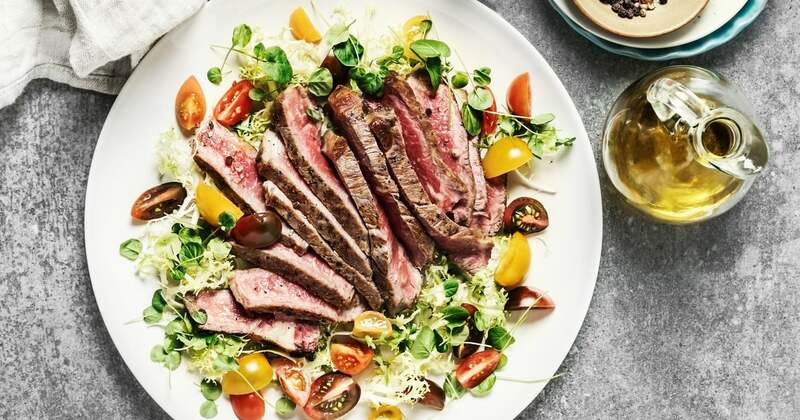 There’s no doubt that the keto diet is still surging in popularity, even as experts warn that the low-carb, high-fat plan isn’t for everyone and may even be damaging to your heart. While lots of people have found weight-loss success with keto, there are signs you should watch for that could mean it’s time to quit. Here are four red flags, straight from nutrition pros. Experts recommend that you lose only one to two pounds per week. “If you are losing weight too fast, chances are that you will gain the weight back when you go back to eating your regular foods,” Sandra Arevalo, RD, spokesperson for the American Academy of Dietetics and Nutrition, told POPSUGAR. 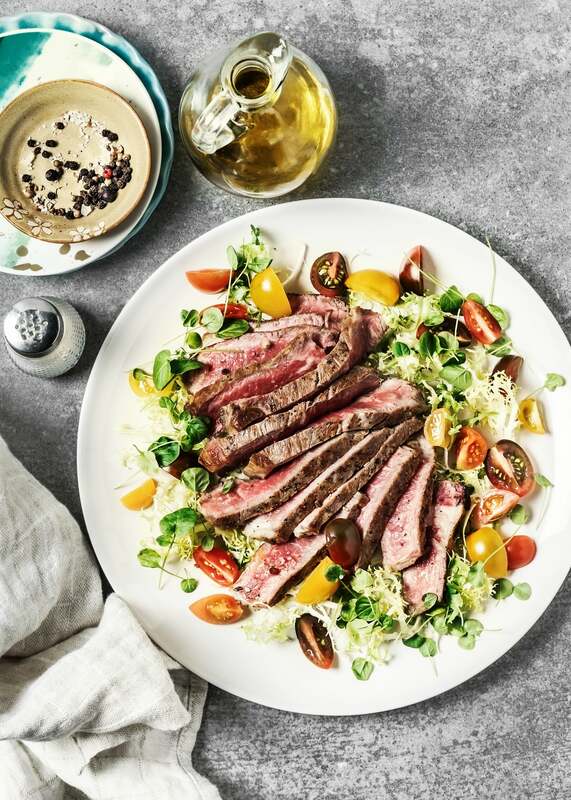 “You might also be depriving yourself of foods that not only taste good but are also good for you.” She explained that mineral and vitamin deficiencies can be common on the keto diet. “Someone with irritable bowel syndrome (IBS) would definitely be at risk for even worse digestive issues on keto owing to the imbalanced intake of fibers and lack of diversity that normally contribute to bowel health,” Monica said.